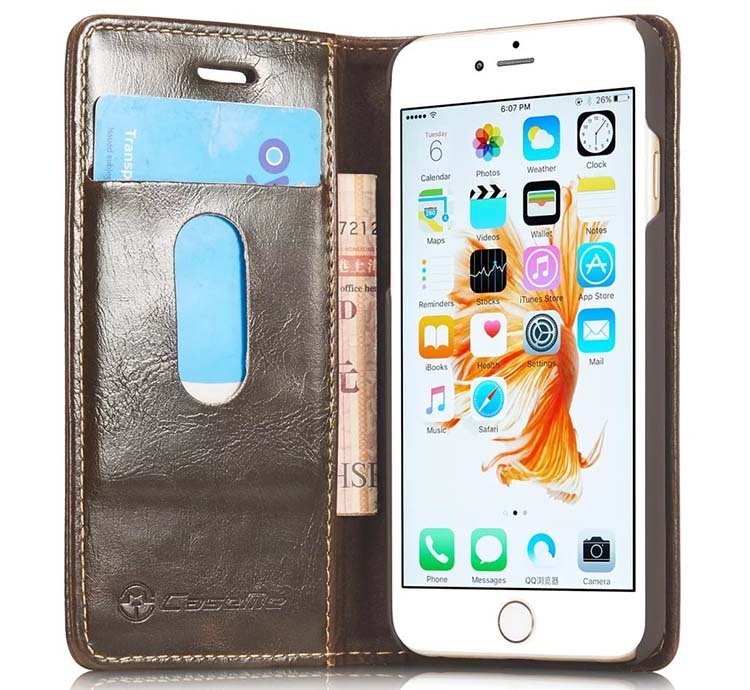 Free Shipping, Genuine Original, Buy CaseMe 003 iPhone 6S/6 High Quality Magnetic Flip Leather Wallet Case at Casemecase.com. 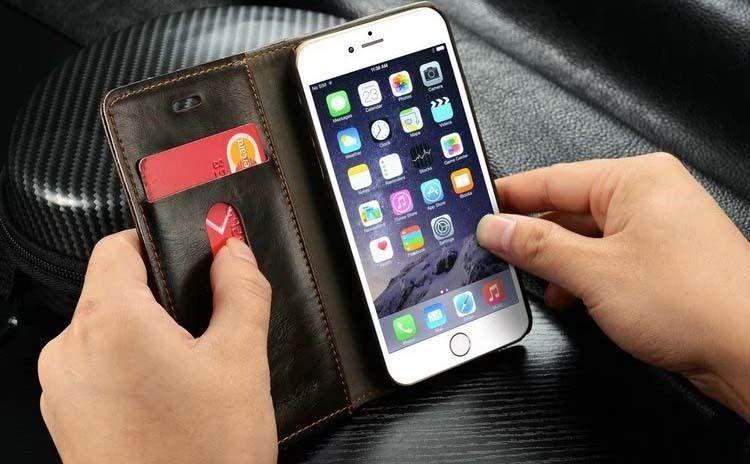 1 Credit Card Slot + 1 Cash Slot. 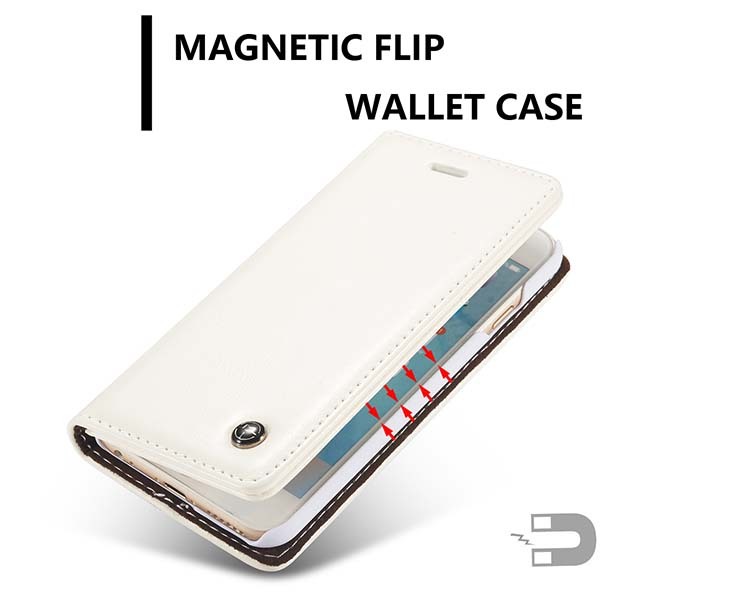 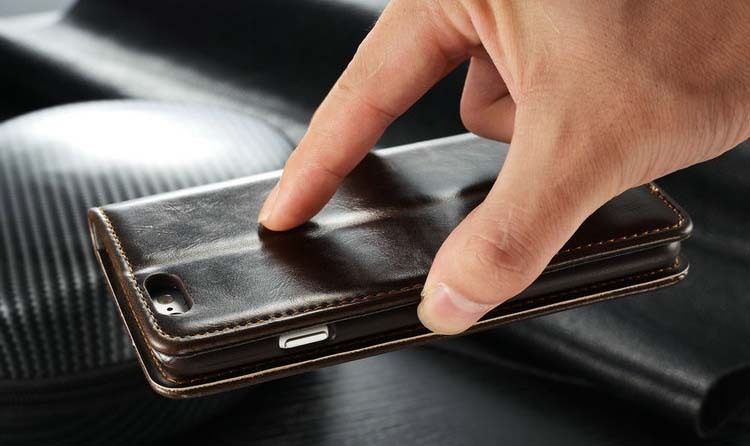 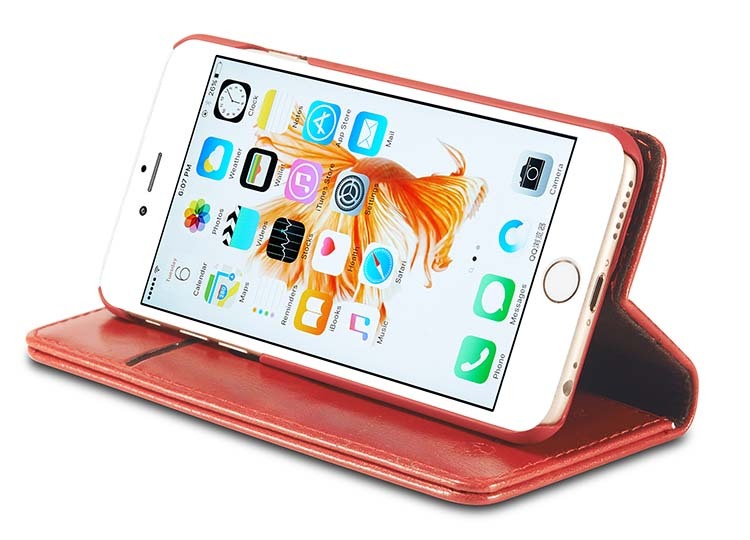 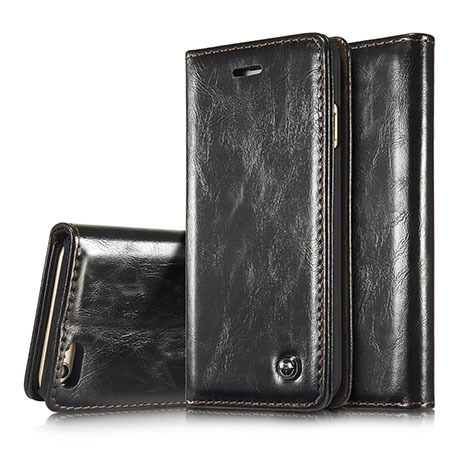 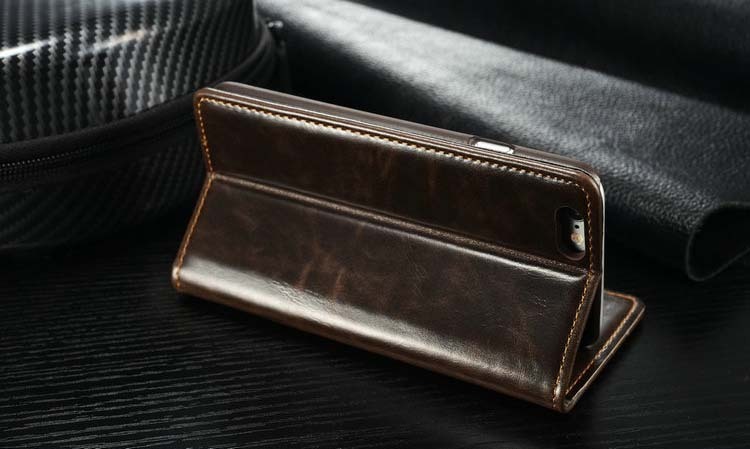 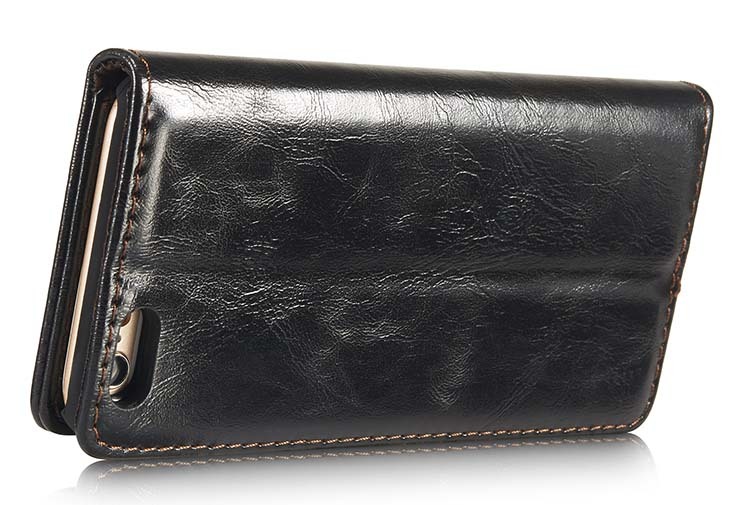 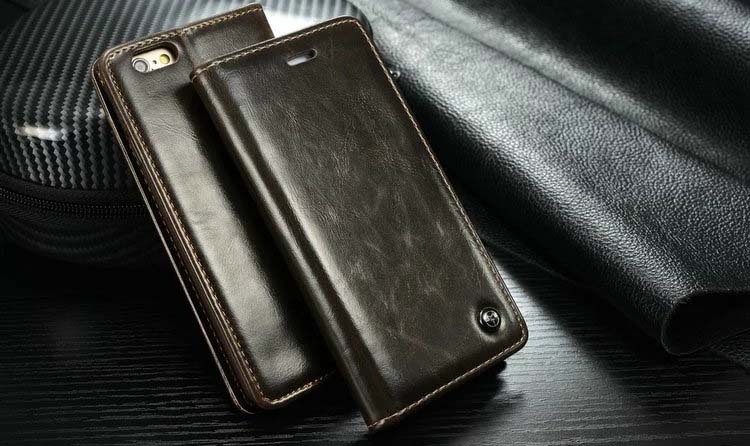 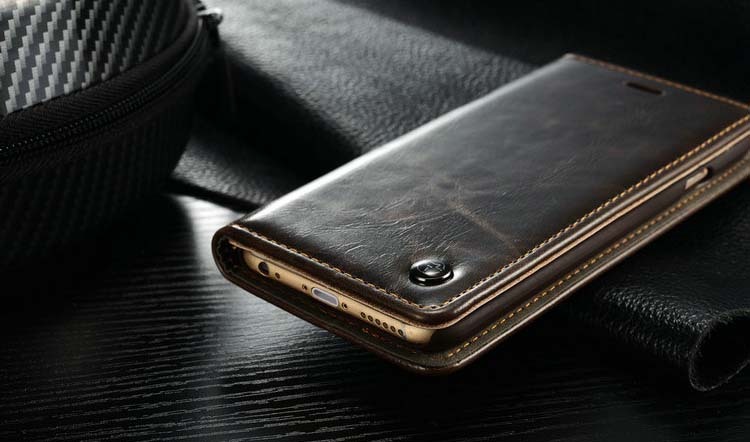 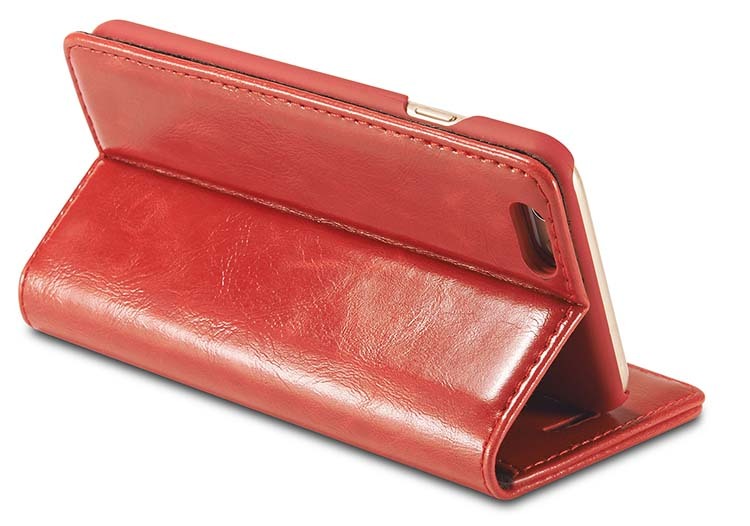 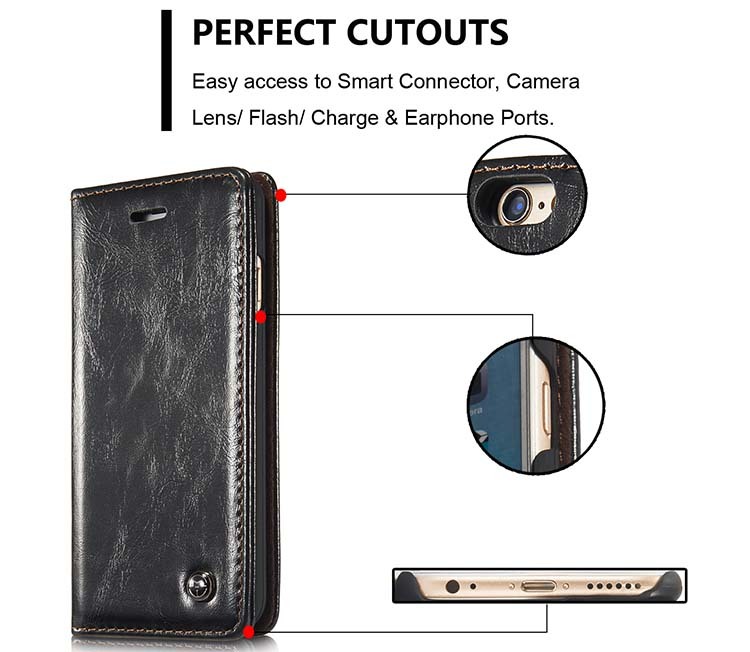 CaseMe 003 iPhone 6S/6 Magnetic Flip Leather Wallet Case is made of high quality PU Leather, Fashionable Pretty Business Style Case for your cellphone, perfectly compatible with iPhone 6S/6. 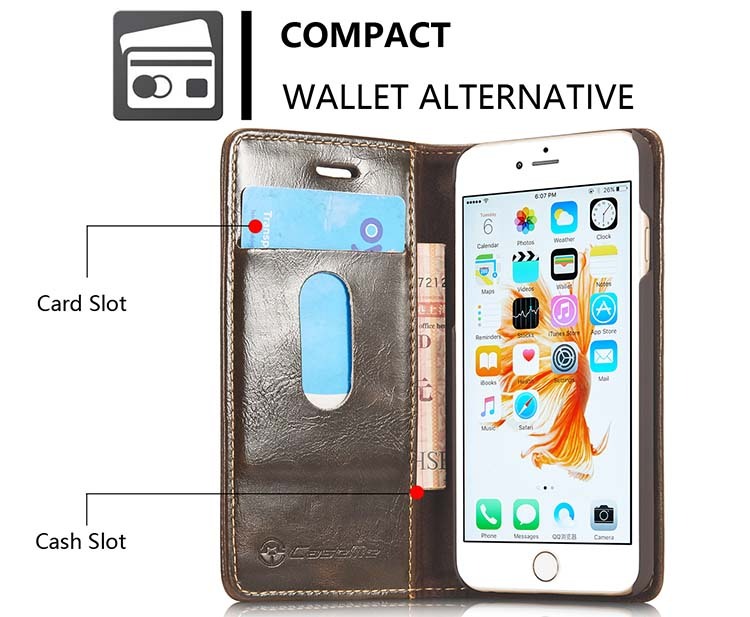 The 2 slots can be used to place cards or cash. 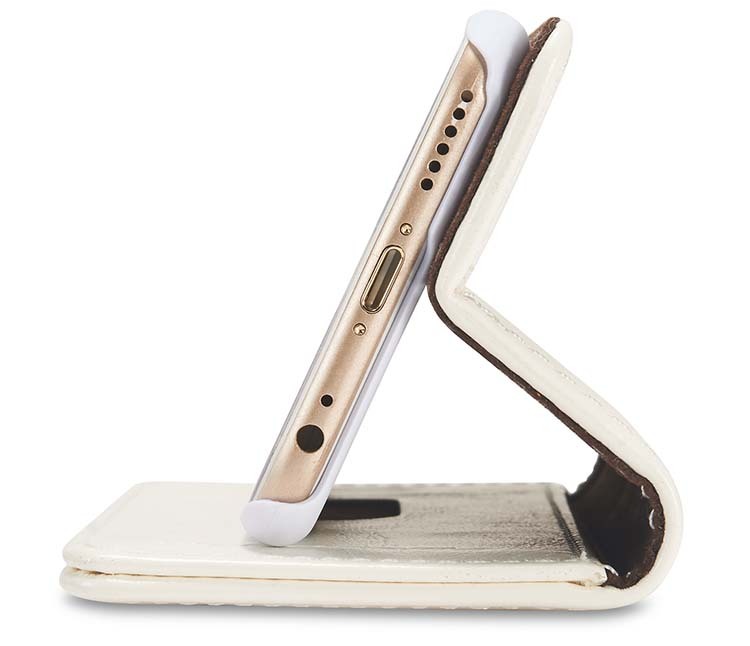 Can be folded back and turned into a stand case for browsing and viewing media. 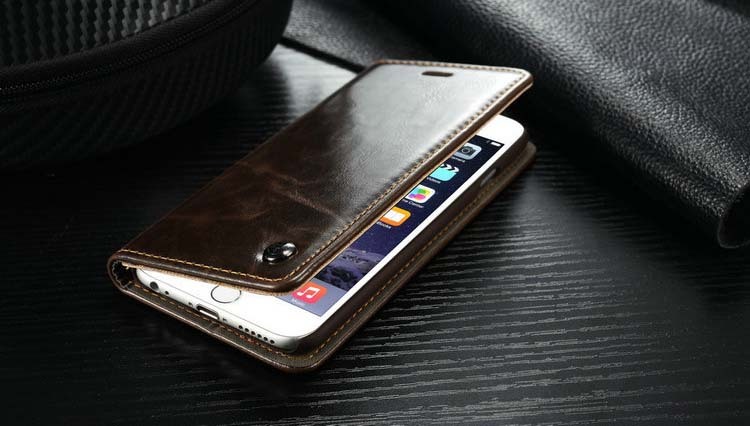 PU Leather but NOT Genuine Leather, Smart sleep and wake dormancy function. 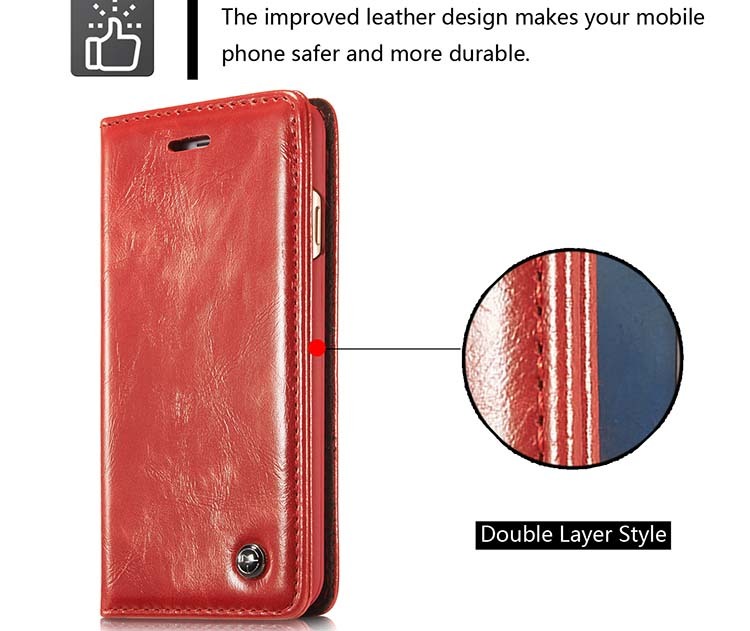 Fashionable and high quality. 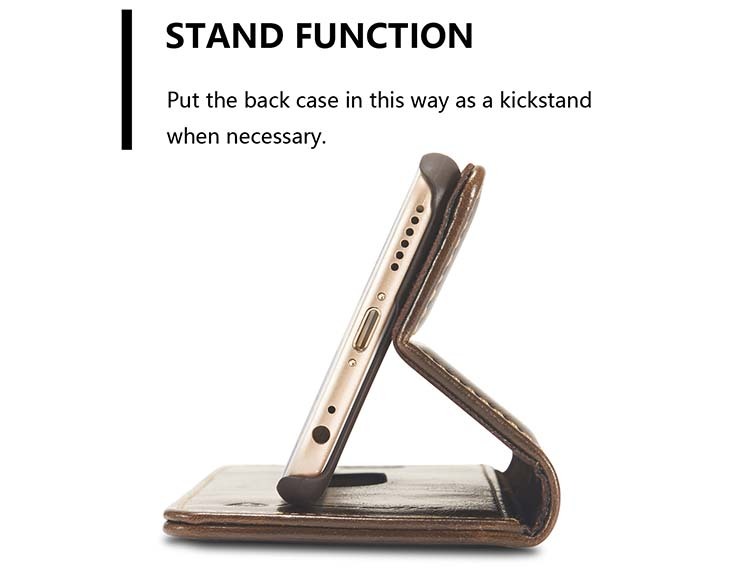 Comfortable to use. 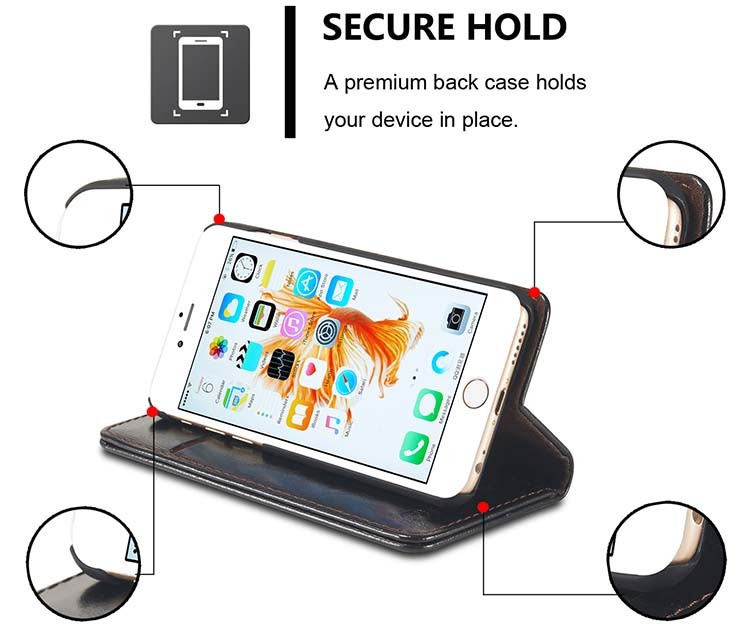 Perfectly match with your phone, protect your phone total site to avoid shack or impact.